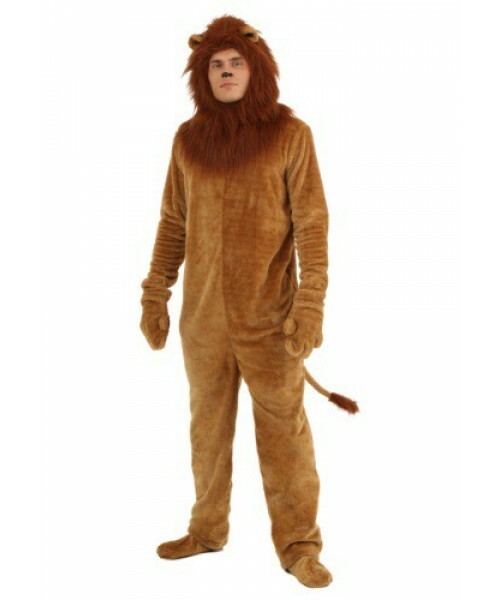 You'll be king when you go in this Plus Deluxe Lion Costume! Sleep all day and party all night just as lion does. Some of us, but definitely not all of us, deal with confidence at some time in our lives. They say you should try and stretch yourself out and take up as much space as possible and you'll feel more powerful. While that's a great tip, a life hack if you will, we have a much better solution. 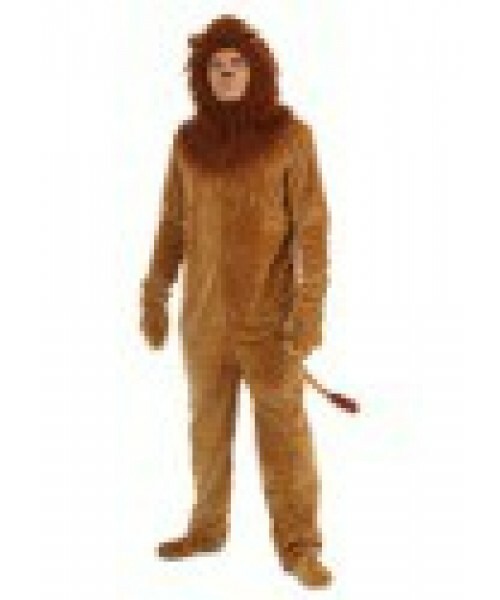 Go in this plus deluxe lion costume! 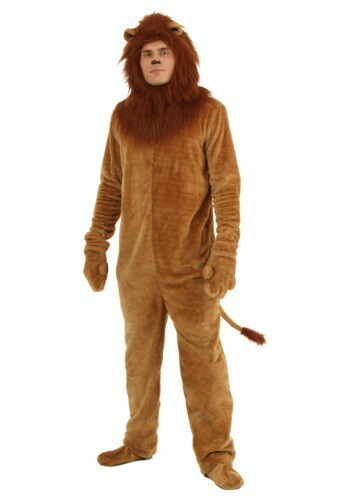 Because really, is there anything more confident and cool than a lion? We can't think of one. We saw one in a zoo once and man, was that thing confident. We don't recommend the whole 'take down a zebra and feast for days' thing, because you know, you LOOK just like a lion but shouldn't let it all go to your head. Not until the whole DNA splicing revolution begins and puts us out of business.